Russia’s space agency has confirmed that an unmanned cargo ship launched on Thursday to take supplies to the International Space Station has been lost. Roscosmos said on Twitter that the ship had been destroyed during its launch. It is said to have mainly burnt up in the atmosphere, 190 kilometres above Siberia. Earlier, the space agency said that data transmissions had been cut off nearly six and a half minutes after the launch. Roscosmos: #ProgressMS04 failed to reach orbit due to a failure of the third stage of the #Soyuz U rocket around 190km above South Siberia. The TASS news agency had quoted a source as saying the cargo ship was “very probably lost”, believing at that stage that it may have come down in China or the Pacific Ocean. Progress 65 took off from Kazakhstan with more than two and a half metric tons of food and other items for the ISS crew. 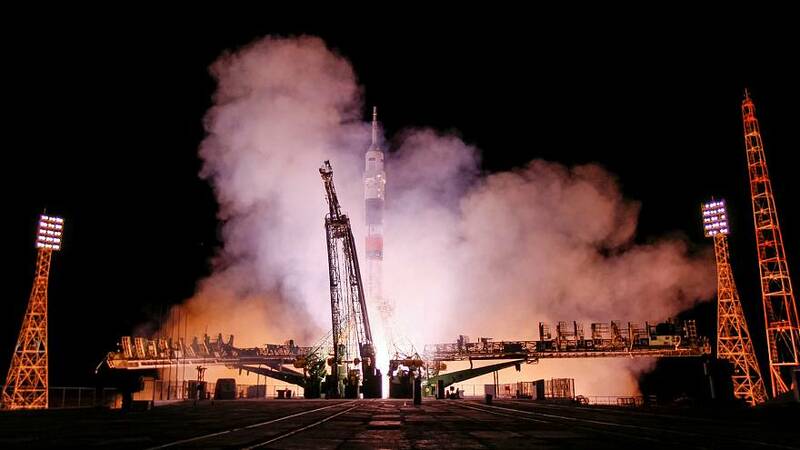 It entered into orbit and had been expected to dock with the space station on Saturday. NASA said supply levels were good and whatever happened with Progress, the six-member crew on board should not be affected. The space station is currently inhabited by two NASA astronauts, three Russian cosmonauts and one member of the European Space Agency.